The recent changes in the trading assistant agreement has sparked a debate on the official eBay forums. 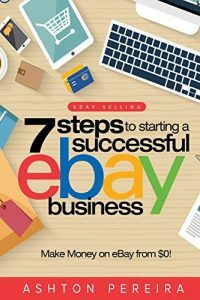 eBay has laid down a very restrictive agreement and as a trading assistant or drop store owner, you should read it very carefully before clicking any box indicating your agreement. To be honest, eBay has instituted this new agreement to protect themselves from some very nasty States Attorney Generals (Pennsylvania... Anyone?). 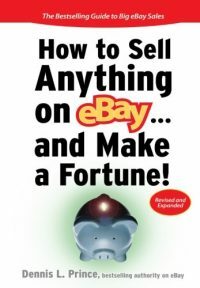 eBay must protect itself legally from becoming implicated in any of these various legal challenges to the trading assistants methods and practices. We all know this has been spurred on by the numerous Auctioneers organizations around the country who have been pulling together political muscle to combat the loss of business they have sustained via eBay Trading Assistants and drop stores. We do the job better, faster and for less money than the auctioneers, so rather than join us, they have chosen to fight us in the legislatures. Using the skills and knowledge you have gained over years of being a trading assistant. I am putting together this new business plan as a dealer type organization, I will not be selling franchises! Very informative. Look forward to the reading the business plan. 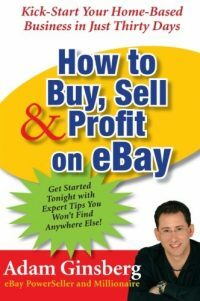 If you want to learn about a new way to make a drop store or trading assistant business profitable, even in the face of the new restrictive Trading Assistant and Trading Post Agreement (“Registered eBay Drop Off Location” ), and help me refine this plan to fit the majority of existing eBay consignment experts out there… Just send me an email (service@allbusinessauctions.com) there will be no obligation.